Sure, right now it's not exactly biking weather, but that means there's more time to spend inside - where it's warm - checking out some of the awesome products that you hope to find under the tree in a few days time. If you're struggling for inspiration, heres what some of the members of the MCN team would like to find under the tree. "Come on, how can you not want this?! I like Star Wars, and all the HJC Star Wars helmets look great, but this one takes the biscuit. 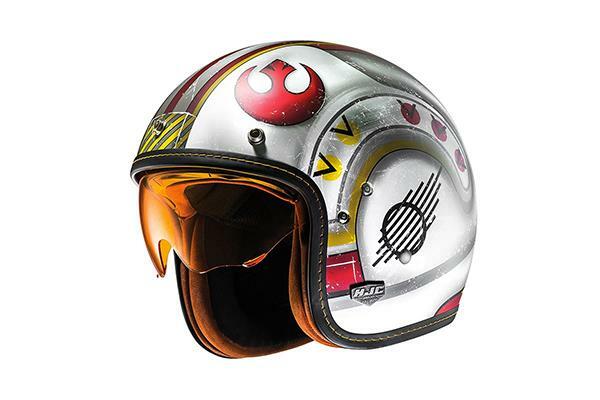 An open face lid painted to look like a rebel pilots' helmet, complete with orange drop down visor - it's perfect." Neevesy doesn't want much for Christmas. A season pass to the Nurburgring is at the top of his list. It's expensive but he reckons he's worth it. 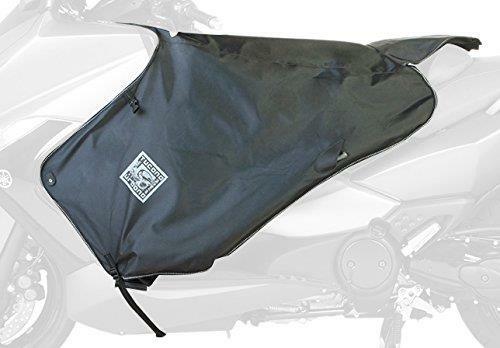 Neevesy will be getting through winter on a Yamaha T-Max, so second on his list is some heated riding kit to keep him nice and toasty. 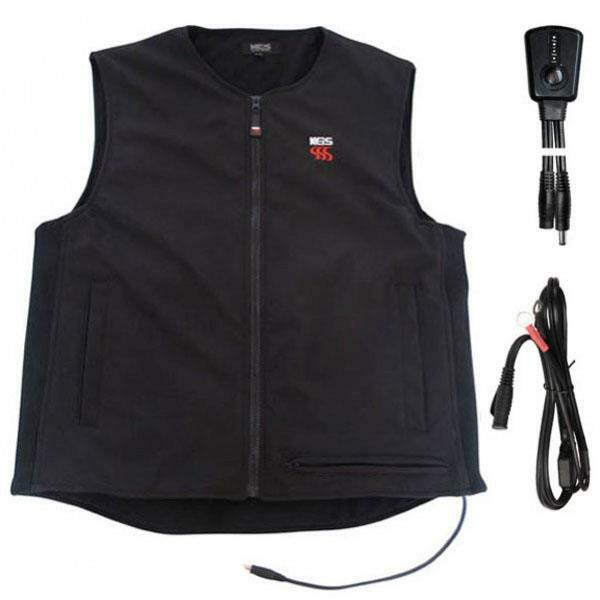 The Keis X10 body warmer is the highest rated item of heated clothing on the MCN Shop and can be powered via your bike or an optional batter pack. Three heated panels in the jacket will keep Neevesy at his optimum temperature. To complete his transition to a full on member of the scooteristi, Neevesy is also hoping to find a scooter blanket under his tree. This one from Italian brand Tucano Urbano should be spot on. Neevesy also wants to improve his riding in 2018, and hopes for a place on the Ducati Riding Experience at Mugello, as well as some track time with ex-MotoGP star Simon Crafar at his Motovudu school. "After I went to the Dakar last year, I came back with a brand new passion for rallying (and terrible innards). When I was there I spent a lot of time with Lyndon Poskitt and his kit had me green with envy. Now Adventure Spec, one of his sponsors, have released a range of clothing that takes cues from his activities and it’s got me all hot under the collar." James has a plethora of bikes in his garage that don’t work, so nobody was surprised when he recently bought another crap bike for next to nothing; a 1997 Kawasaki ZX-6R. Naturally, his Christmas wishlist reflects his recent purchase. He's hankering after a Maxton RT10 rear shock to replace the standard suspension, even though the new shock would probably be worth more than the bike. The Maxton shock spring will also match the colour of the ZX-6R’s purple wheels, because apparently that matters. Alongside this he’d also like a set of Metzeler Roadtec 01 tyres. 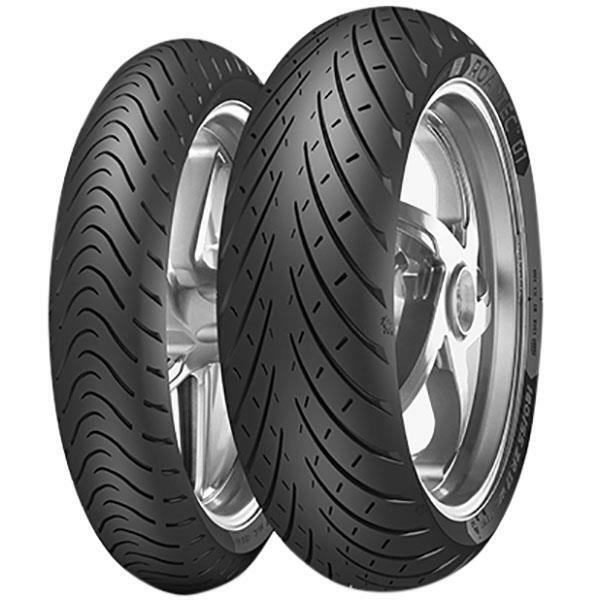 After using them on his Ninja 650 longterm test bike earlier in the year, he found them to be an exceptionally good sport touring tyre that warm up quickly and are fantastic in both wet or dry conditions. You might not be able to polish a turd, but James is trying, bless him. And what would you like Santa to bring you this year? What would you like Santa to bring you this year?